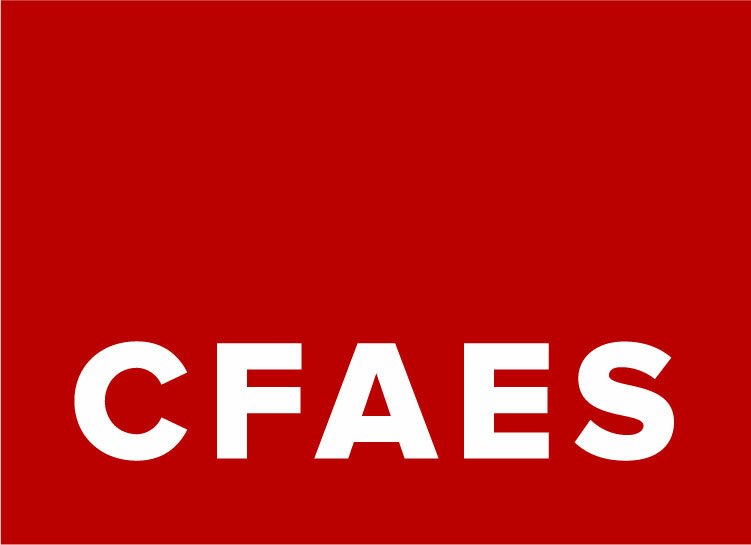 The CFAES tag is not a logo, nor is it a substitute for the college logo. 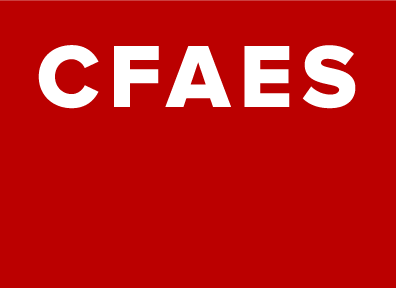 Rather, we use it in conjunction with the college logo to strengthen recognition of the CFAES name. The tag is uniquely ours. It’s a simple reminder that despite our different functions across the state and the world, we are one college, united in our mission to sustain life. The CFAES tag should be used in all printed publications and materials, including signage, postcards, posters, reports, presentations, handouts, flyers, etc. The tag is not required to be used on promotional materials or apparel. The tag can be used in any of the primary palette colors, but the preferred use is scarlet with white text, and the preferred placement is in the top left corner of the publication. The tag may also appear in any of the primary palette colors and may be placed in other locations on the page as long as it is not interfering with other design elements. The tag should never appear directly next to the logo and should never be modified in any way. Tall tag files have been created with "top" and "bottom" in the file name. "Top" tag files have more color space above the text and should be used when placing the tag at the top of the page. "Bottom" tag files have more color space underneath the text and should be used when placing the tag at the bottom of the page. Short tags can be used in either location.